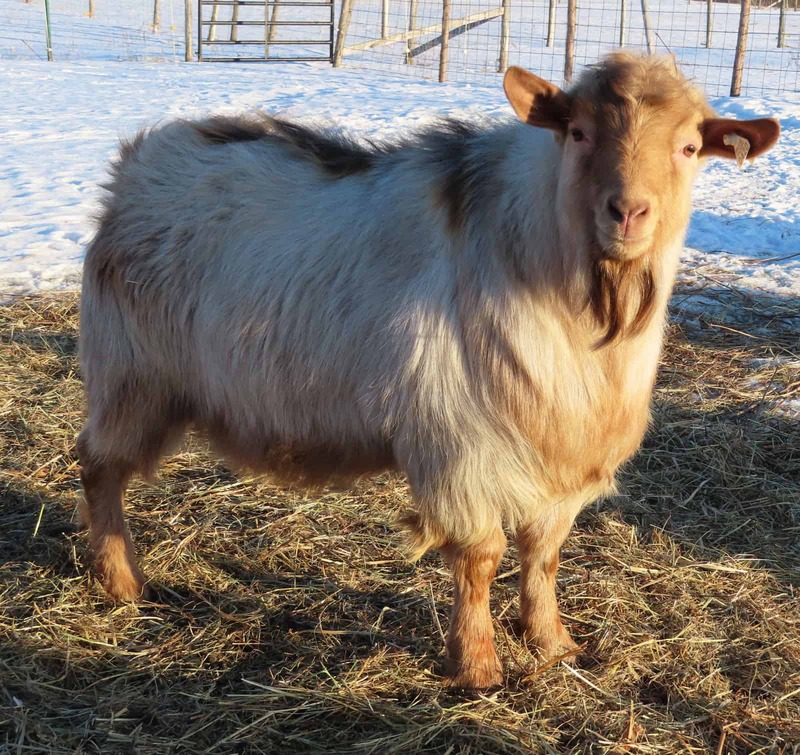 We are the only Scrapie Export “Monitored” herd of goats in the USA! With our “Certified” status coming through at anytime! 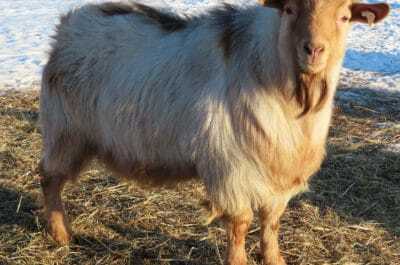 What this means is, If you live outside of the USA & you’ve wanted a Myotonic goat but couldn’t buy one due to the USDA regulations, you now can!! We had 3 Canadian sales in 2018 with more 2019 sales in the making. Yes, this includes does!